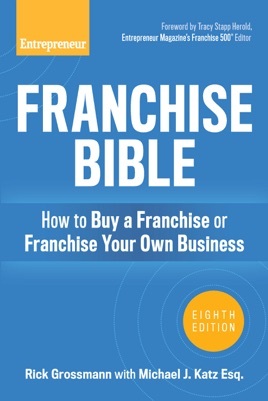 This proven, popular reference has been completely updated to better guide readers through the current franchise environment. Real-life examples of both service- and product-oriented franchises and useful checklists prevent mistakes and save time and money. Contact information for state and federal franchising regulatory agencies and a listing of useful publications guide new franchisees to the resources they need.